Amy Winehouse has died today at his home north of London. That so many have (had) joked sadly has become reality this afternoon and the English singer, responsible for some of the best albums of the first decade of XXI century, has died at age 27. 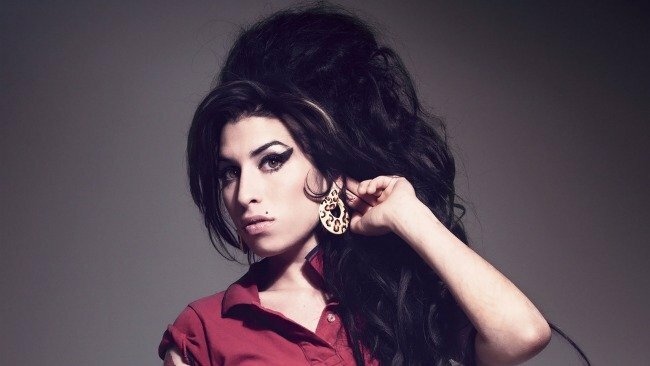 Amy Winehouse, born September 14, 1983 in London, had won respect in his own right music, while many had become the target of criticism for its vital disorder. She was no stranger to any of that: he knew how he was and what his life had become, and thus was born one of his biggest hits, the sardonic 'Rehab'. A few days ago, Amy Winehouse had to be performed at the Bilbao BBK Live, but his performance had to be suspended by the state of health of the singer and was replaced in the lineup by Suede. This year it expected a new album of his, who had also suffered numerous delays, but, unfortunately, will never hear again and enjoying your soul that was both classic and very present. His voice, his attitude, his charisma and his lyrics had to be where he was: in the spotlight. Amy can remember the divas of the 50 with Help Yourself, brought basis of R & B Pumps - not in vain The RZA is responsible for the basic rhythms and sound effects - keep it pure force of trumpets What It Is About Men, or emulate the great Nina Simone (There Is) No Greater Love. Controversial and challenging in equal measure, Amy Winehouse has managed to recover the essence of Motown, the days when Holland-Dozier-Holland reigned with his compositions, songs in which black voices fills everything. Their second album does not sound like no other recreation, but is rapidly gaining a huequecito most demanding on the shelves. End to the excesses and, unfortunately, a race that still had much to us these days and remember. Rest in peace.